Under construction. 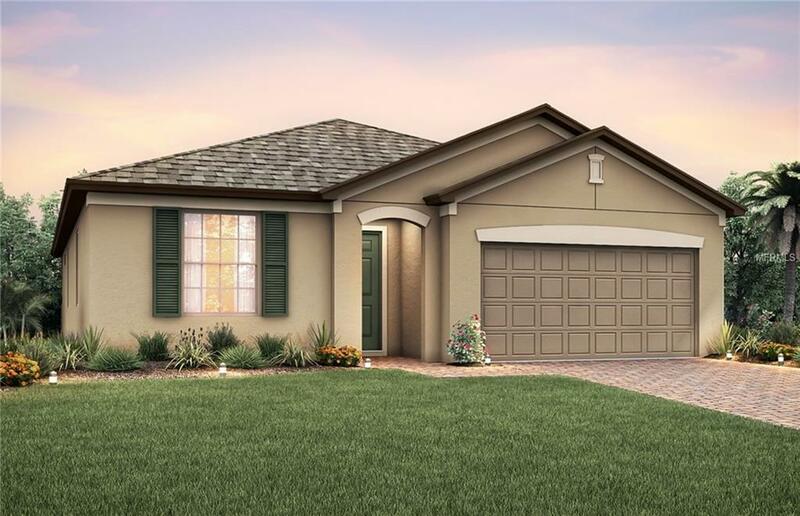 This beautifully appointed single story home is a MUST SEE near the Lake Nona area! This Oasis floor plan features a captivating kitchen that features granite counter tops and open floor plan. Lakeshore at Narcoossee is a new unique Pulte Homes community featuring a gated entry and exit, wonderful amenities such as a resort pool with beach entry, fitness center, playground, dog park and community dock with boat slips. Model pictures shown are for illustration purposes only, options may vary.